Calaafate is a fruit of Patagonia, which is the southern most region of the South America comprising of parts of Brazil, Argentina and Chile. Calafate berry is the symbol of petagonia. An evergreen shrub growing up to 1.5 m.
Flowers bisexual, borne singly, yellow to orange in colour, quite showy. Fruit a berry, 8-10 mm long, purple, edible, having a pleasant flavour. Fruits are edible and eaten out of hand. Calaafate fruits are rated as the best flavoured among all the barberries from South America. The fruits do not have acid but do have some astringency. The green unripe fruits can be used like gooseberries in pies. 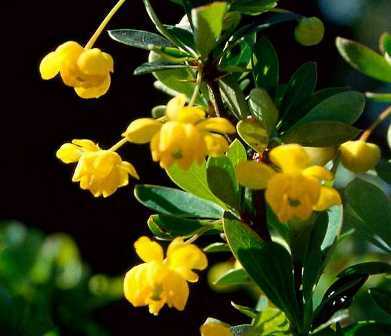 The roots are a good source of the alkaloid berberine, which possess valuable medicinal properties. These are therefore used in pharmaceutical industry. 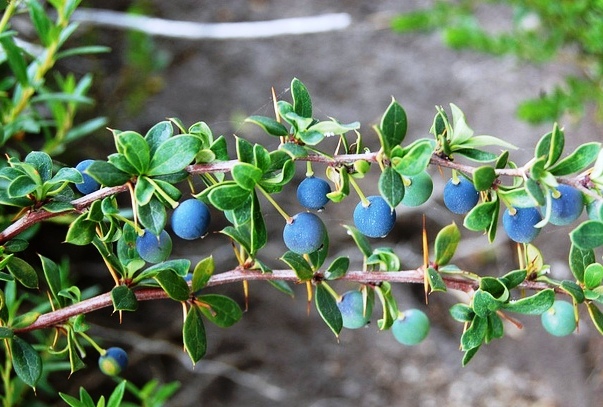 Calafate is grown commercially for its fruit, potential medical uses and as a garden plant or bonsai. Its wood is used to make a red dye. The cultivar Berberis buxifolia ‘Nana’ is widely available as a garden shrub, and is also used in commercial plantings as a low spiny hedge to discourage intruders, but it does not fruit. Calafate seems to prefer a warm moist loamy soil and full sun. But it can also grow in heavy soils. There is one cultivar Nana available with nurseries in UK. 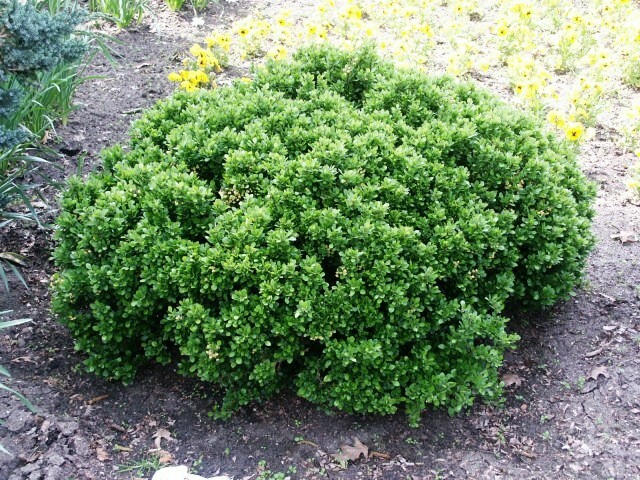 It is a slow-growing dwarf cultivar. It does not set fruit well, though it flowers freely. The fruits that are formed have a pleasant acid flavour and often do not contain seeds. This cultivar also makes a good small hedge.